The tour marks a reunion of sorts for Journey. No, Steve Perry isn't coming back. But drummer Steve Smith is. Smith played with Journey from 1978 to 1985 and then again for a brief stint during the mid-1990s. The forthcoming tour will mark his first time playing with the band since 1998. The classic rockers will kick off a 50-city North American trek on May 12 in Irvine, Calif., with dates scheduled nationwide through late August. Joined by special guest Dave Mason (of Traffic fame), the San Francisco Fest 2016 tour brings together two rock groups who helped defined the "San Francisco Sound" in the early 1970s. Journey will welcome back drummer Steve Smith. Lead guitarist Neal Schon, bassist Ross Valory, keyboardist Jonathan Cain and singer Arnel Pineda round out the current lineup. Meanwhile, The Doobie Brothers' Tom Johnston, Patrick Simmons and John McFee are adding Little Feat's Bill Payne for the 2016 tour. 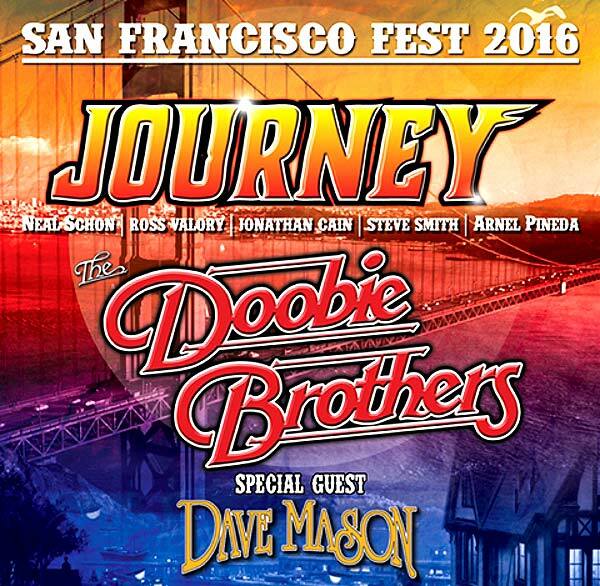 "It's gonna be a great summer for fans of Bay Area music, and for guys like us who have the pleasure of teaming up with our good friends from Journey and the Dave Mason Band," said Tom Johnston and Patrick Simmons of The Doobie Brothers. 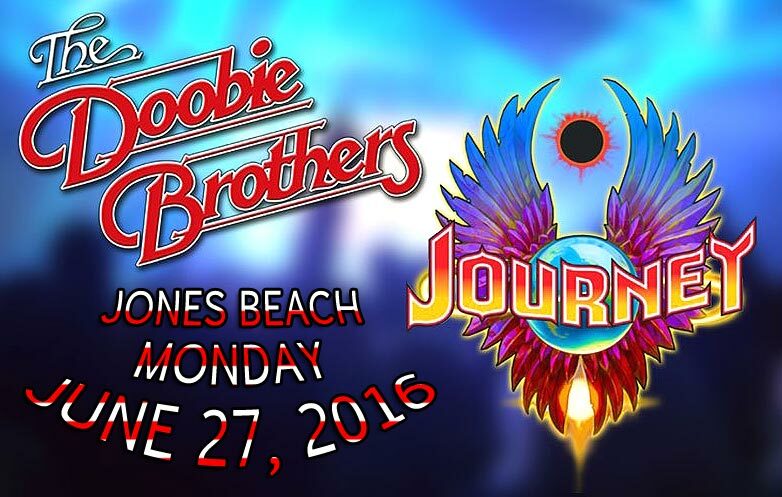 "We look forward to taking the stage with Journey. We love their songs, and think we will all complement each other musically. It is going to be a powerful tour. We can't wait to share it with the fans!"